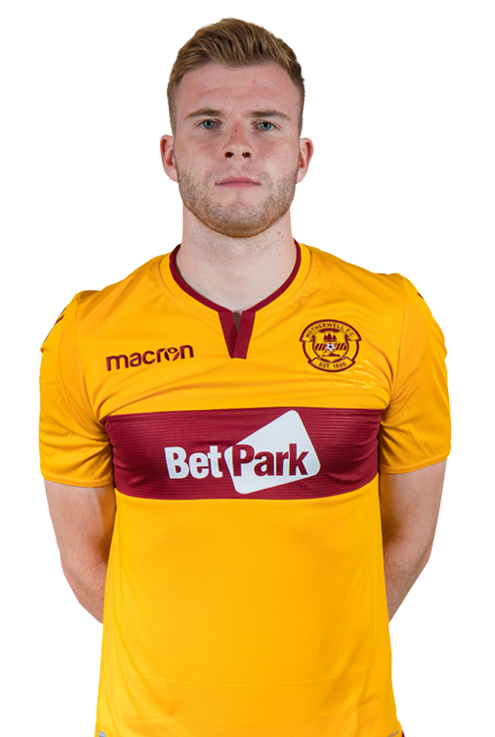 An academy graduate and a full Scotland international, Chris Cadden has enjoyed a stunning rise in the last few seasons. 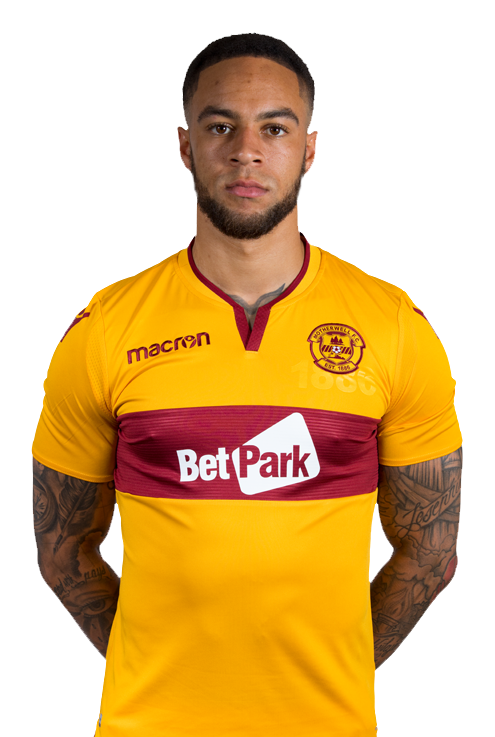 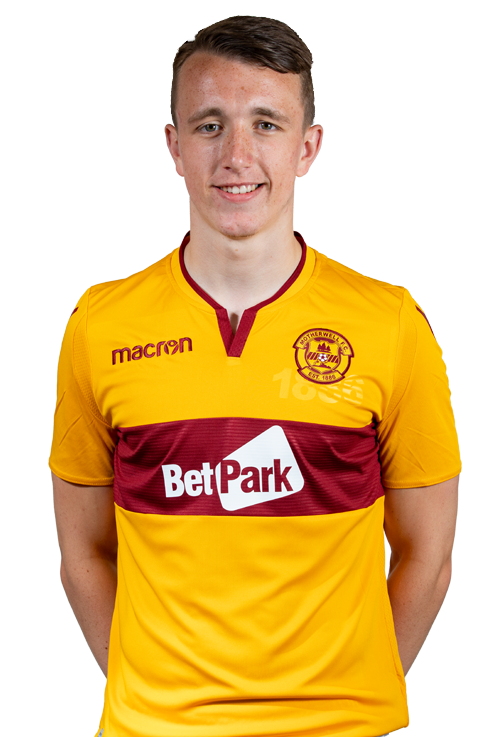 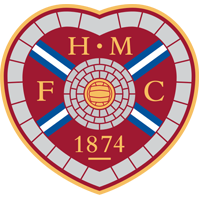 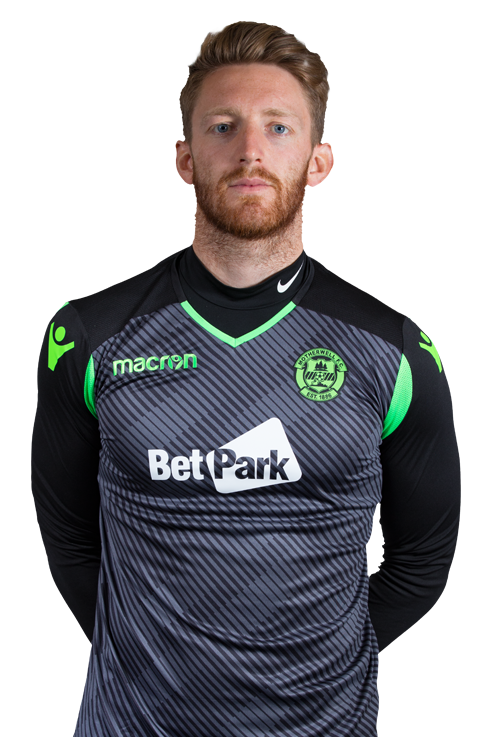 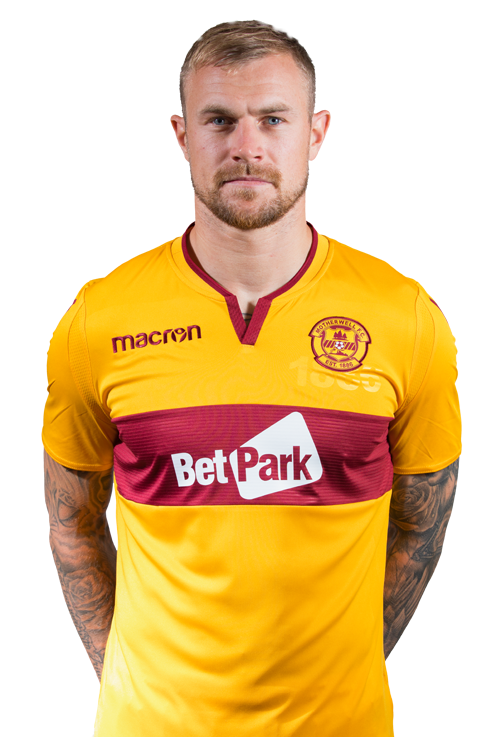 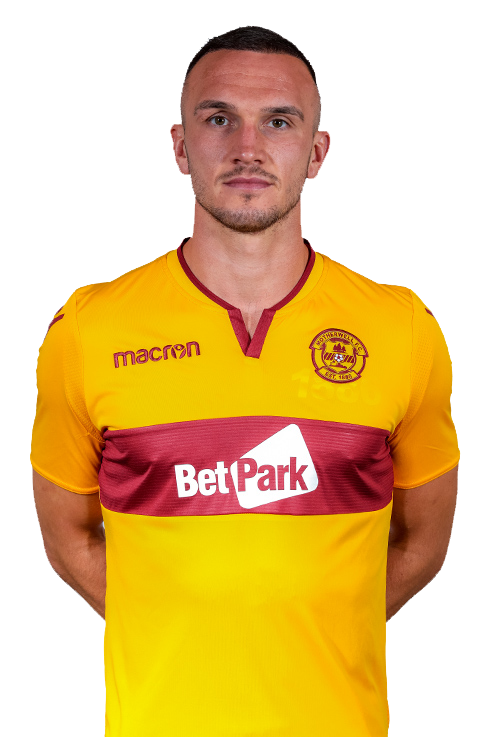 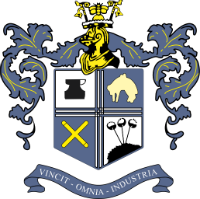 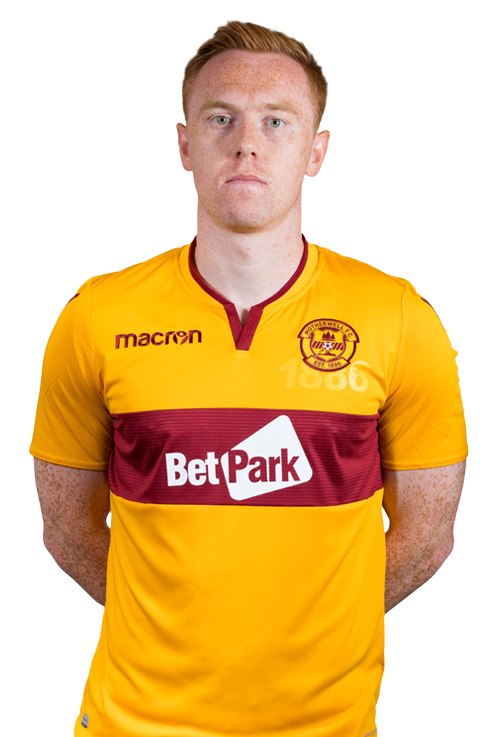 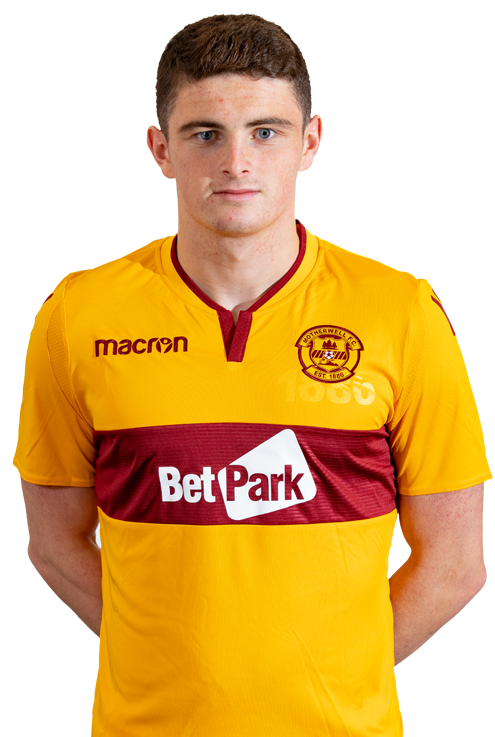 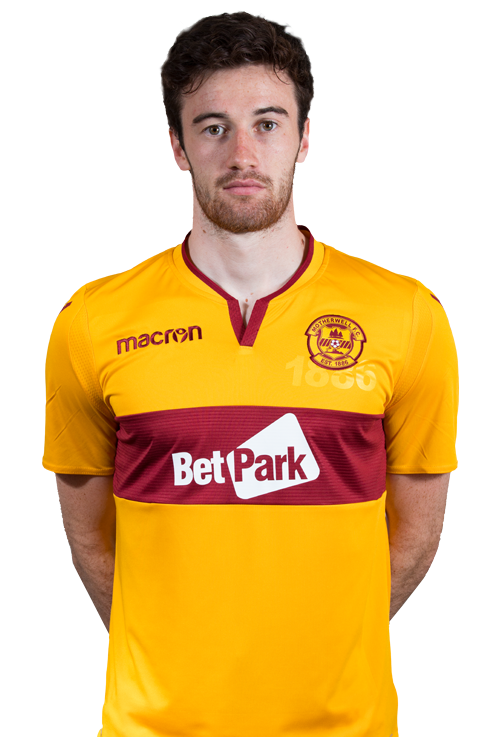 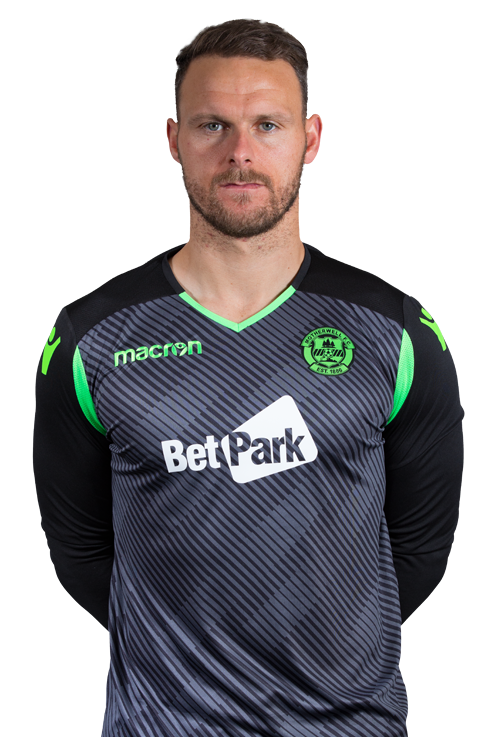 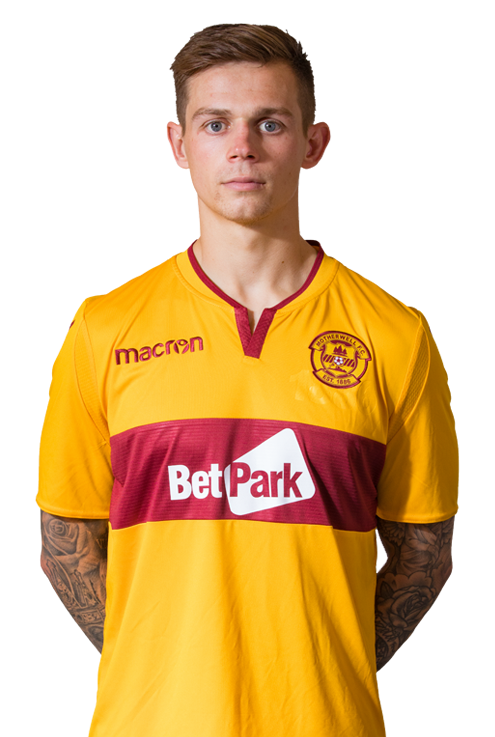 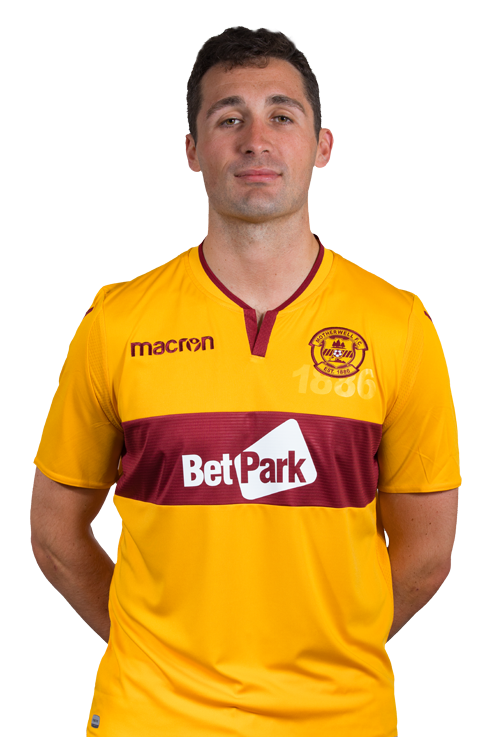 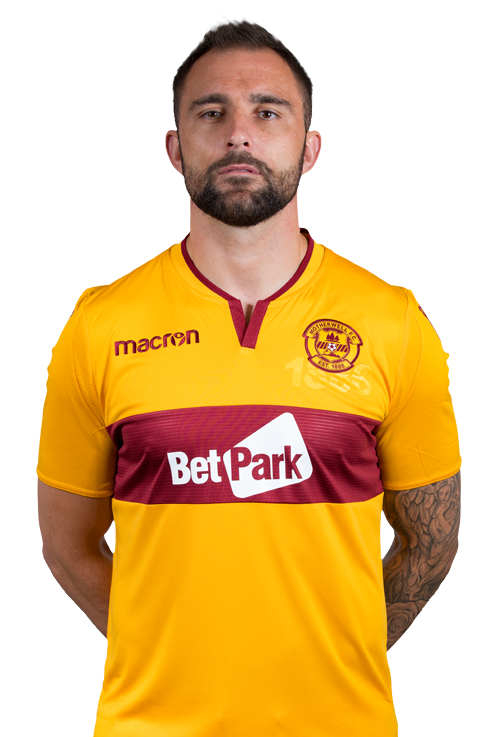 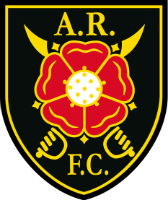 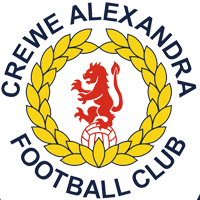 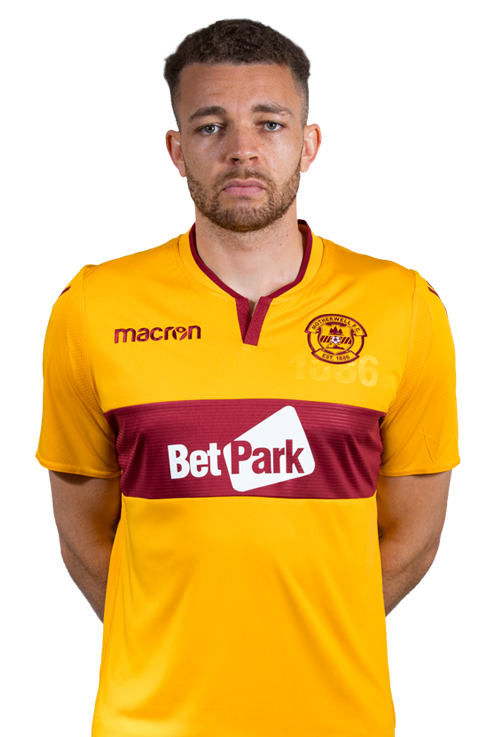 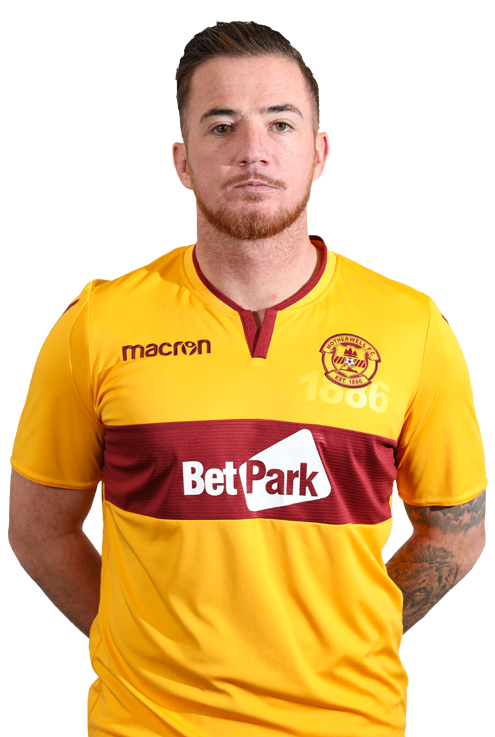 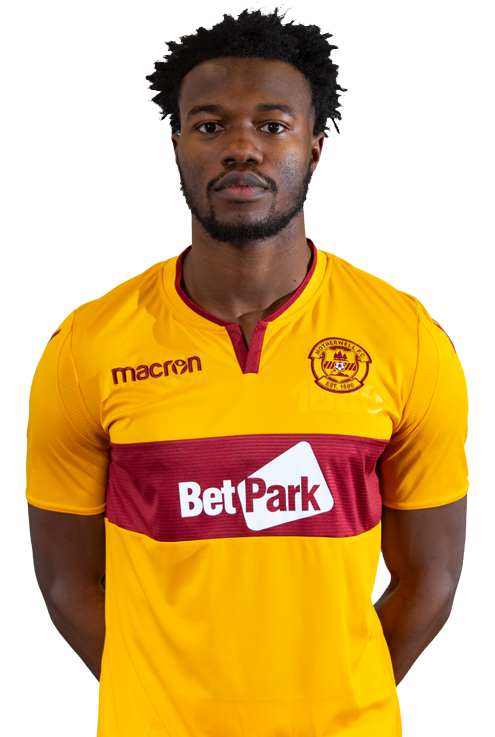 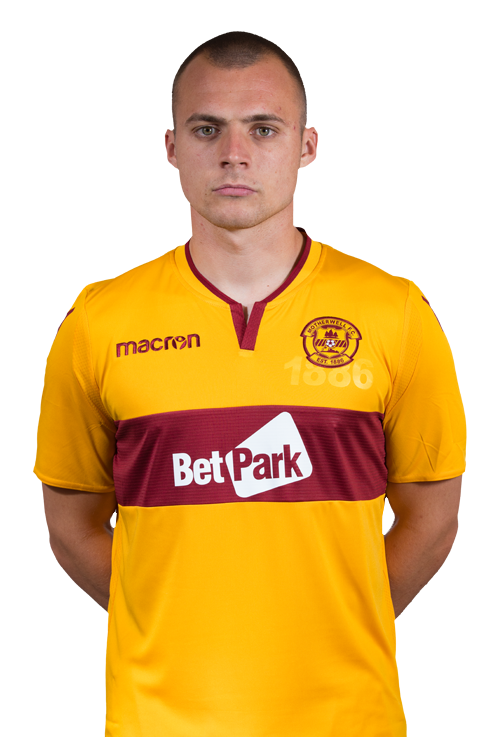 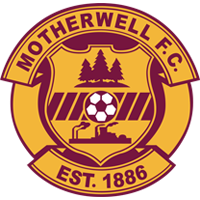 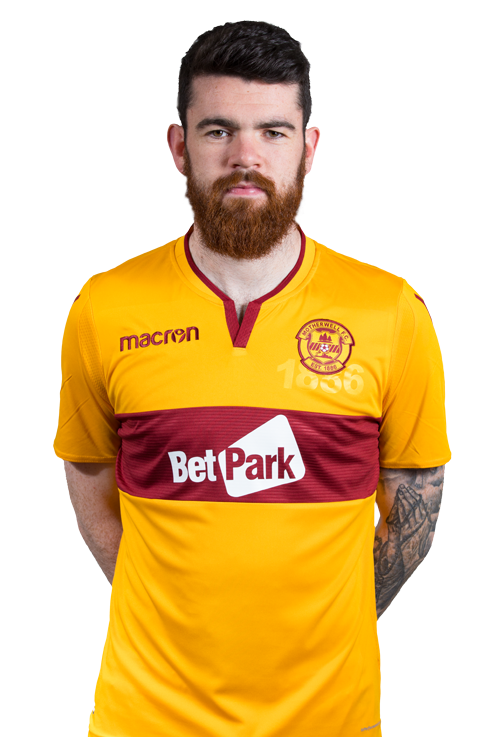 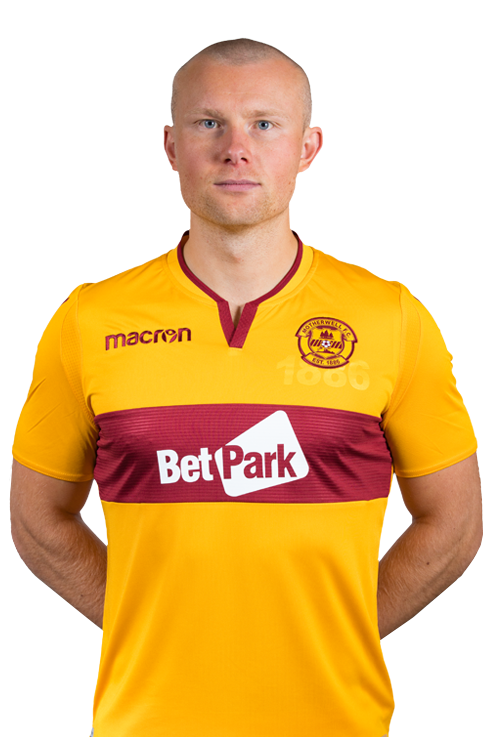 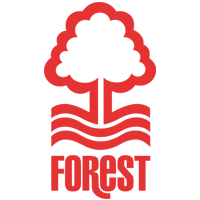 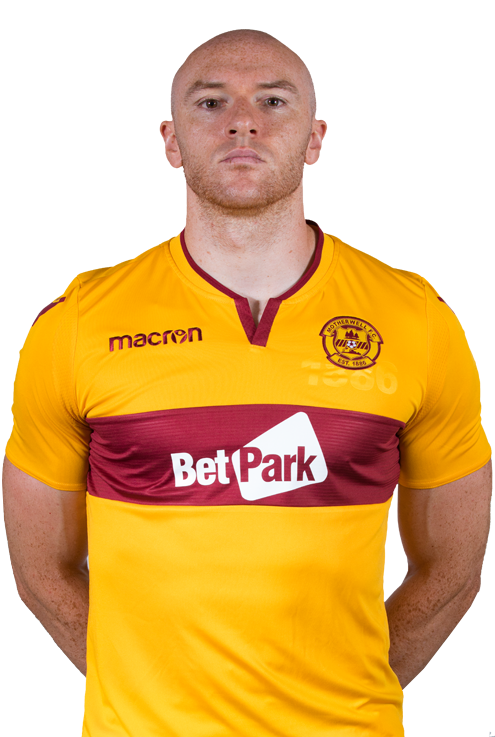 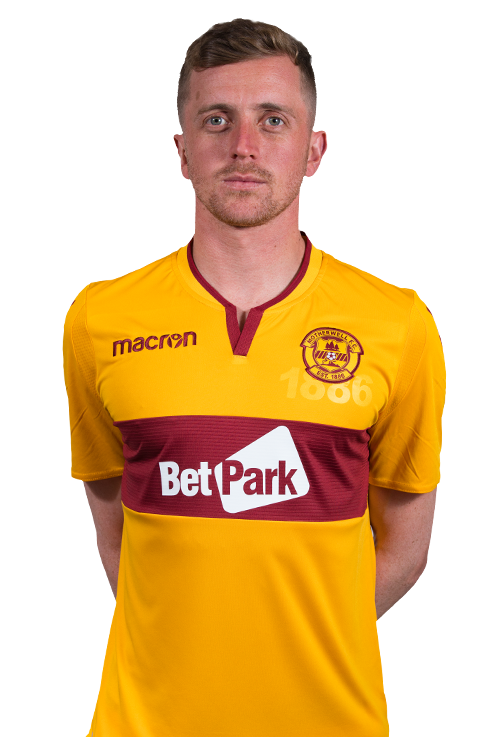 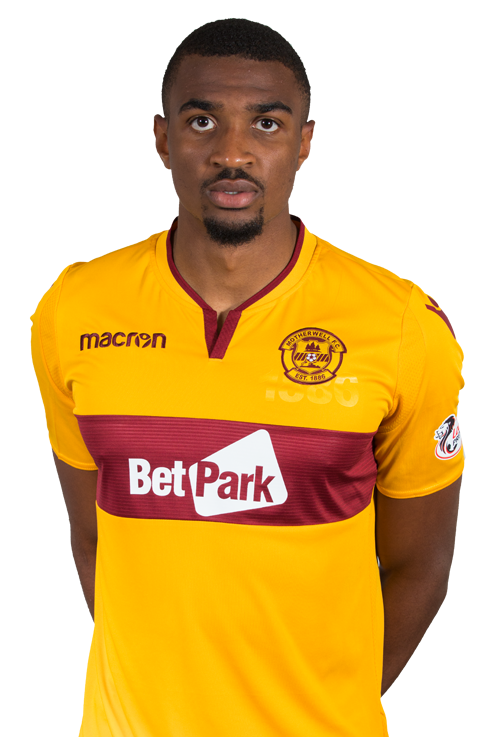 Motherwell’s number seven was the most creative player in 2017/18, registering nine assists. 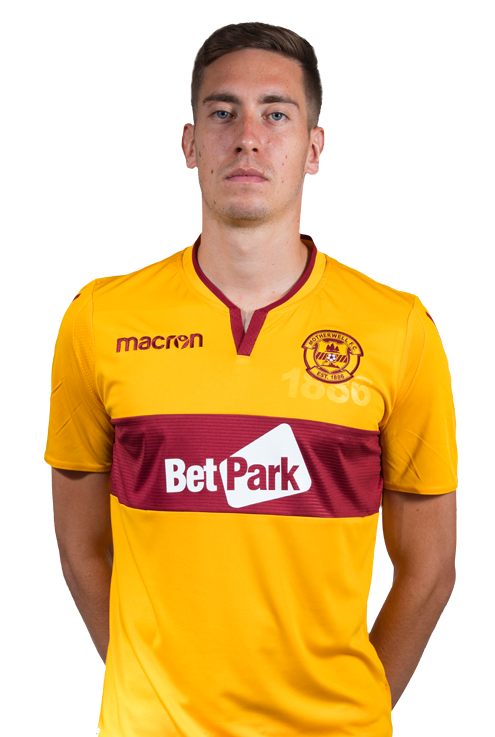 He also covered the most distance of any player in claret and amber in the process. 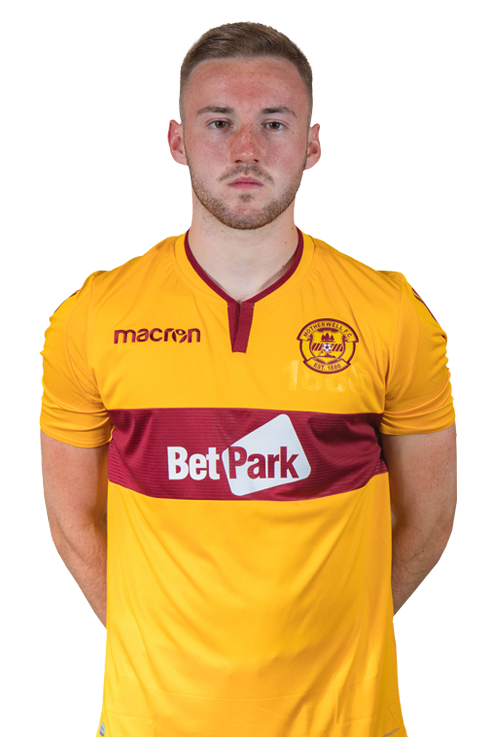 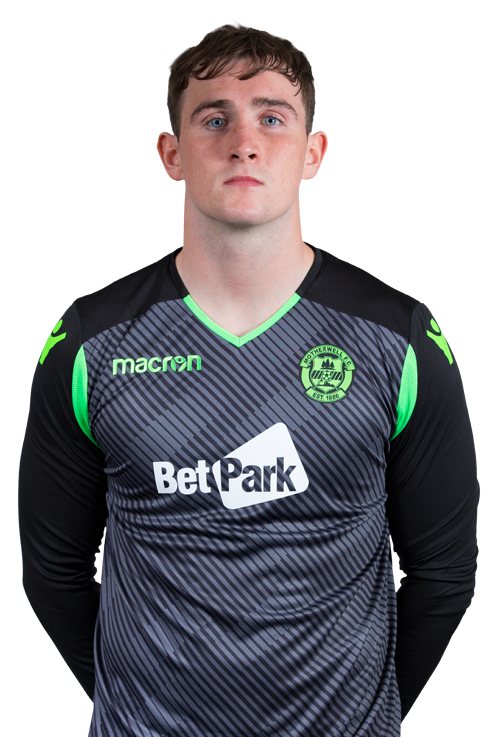 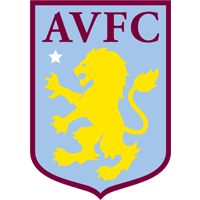 Tireless and determined, Cadden’s ability to drive his team up the pitch is crucial from both an attacking and defensive standpoint.